There's nothing to sweat about...we've got easy style for your workday and weekend on sale! 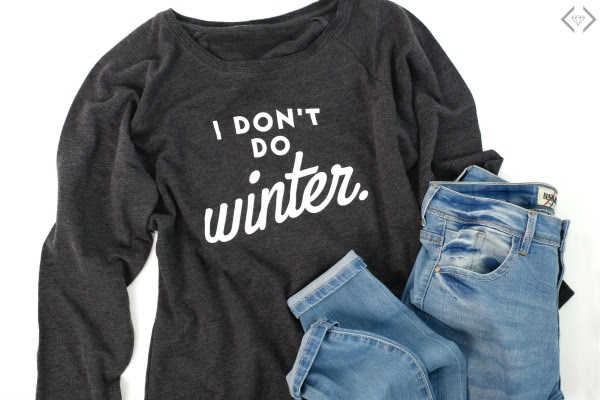 These sweatshirts are trendy and cute...perfect for binge watching or hanging out. With a mix of brand new styles and classic favorites (and mixing some of our best-selling graphics on new styles of sweatshirts), we have our eyes on a few that we'll be wearing on cool Spring and Summer nights as well. 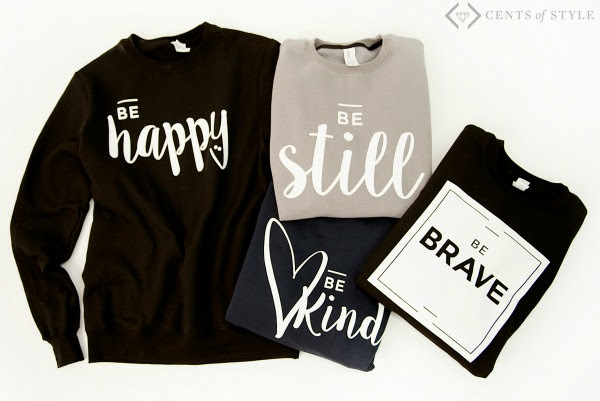 Cents of Style has everything from a classic style to a hoodie to a slouchy fit. At prices like this, with comfy style this cute (and in sizes S - 2X), you are going to want to check them out! The code is COMFY17 and it will make each sweatshirt 50% Off, with FREE SHIPPING. Pricing will start at $15.98, with everything under $22! The code is valid 2/10 through 2/12.